Take advantage of 20% off your entire order! Perfect savings for yourself! Offer expires May 31, 2018 or while supplies last. Our best offer this year. Take advantage of 20% off your entire order! DID YOU KNOW? 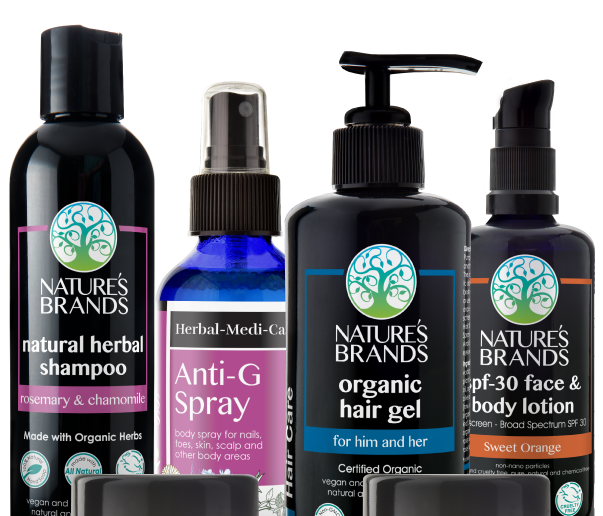 Nature’s Brands™ has been manufacturing and selling all natural, certified organic health and beauty products since 1995. Our brands include Herbal Choice Mari™, Bella Mari™, PhytoVitamins™, Supa Herbal Greens™, Acid-2-Alkaline™ and Herbal-Medi-Care™. Please see our organic certificate for proof our organic skin care, organic alkaline supplements, organic super foods, organic vitamins and herbal remedies are truly organic. To ensure you continue to receive this valuable, exclusive information, please take a moment to add CustomerCare@naturesbrands.com to your address book. If you would no longer like to receive our exclusive health and wellness offers, you can unsubscribe from this list or you can update your preferences. 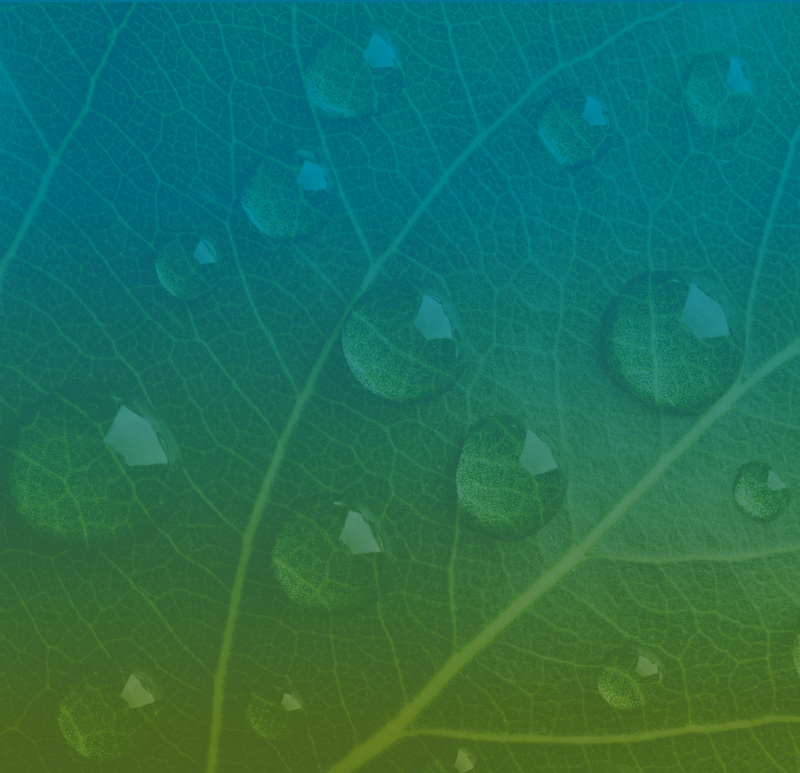 Copyright © 2017 Nature's Brands, Inc. All rights reserved.